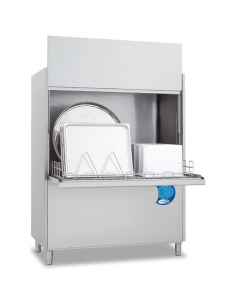 Industrial Warewashers is the UK’s largest specialist in commercial warewashing solutions and the sole distributor for many of the UKs leading commercial utensil washing and ware washing brands. 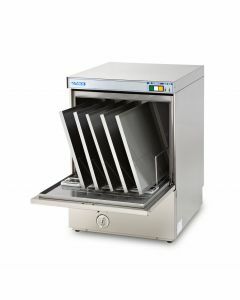 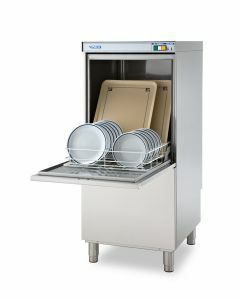 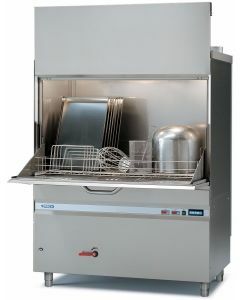 Our expert product consultants have built a solid foundation on years of experience supplying commercial utensil washers, pot washers and pan washers to the UK hospitality and catering sectors, working on projects for all size of business from independent professional kitchens and restaurants to large-scale food processing units. 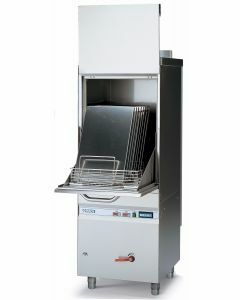 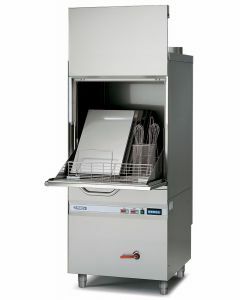 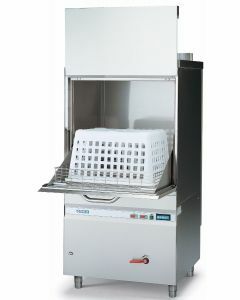 This experience has allowed us to introduce our expertise into other business areas including pharmaceutical laboratories, hospitals, medical and healthcare establishments where we have found our range of commercial utensil washers applied to various washing requirements including pots, pans, trays, cages, baskets and instruments. 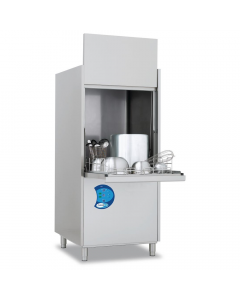 Working as an intermediary between manufacturers, our specialist team can work with customers to understand washroom requirements, design and specify suitable utensil washing equipment and manage installation projects on their behalf. 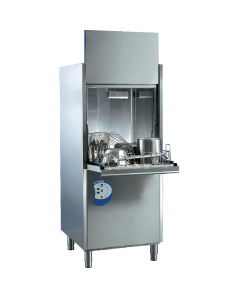 By partnering with the industry’s leading manufacturers, we are also able to provide outstanding service levels and after-sales care. 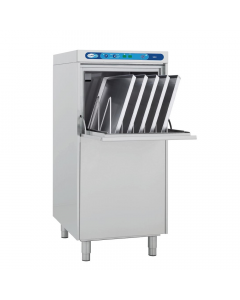 Our dedicated utensil washer team are responsible for delivering on nationwide service contracts for a range of utensil washing equipment, and provide an outstanding commitment to warranty and service for all our pot, pan and utensil washer equipment.